How many times have you caught yourself overthinking the exact wording of a Facebook status or a press release that sums up the essence of your product? Writing is an incredibly demanding task, and you’re likely to run out of inspiration at some point. If you are getting tired of using the same sentences in every press release and blog post you write, an easy way to get some new ideas is by listening to how other people describe your product. People often favor one aspect of the product over the other, but even the biggest companies, if they’re not careful, can overlook what the customers really think about them. 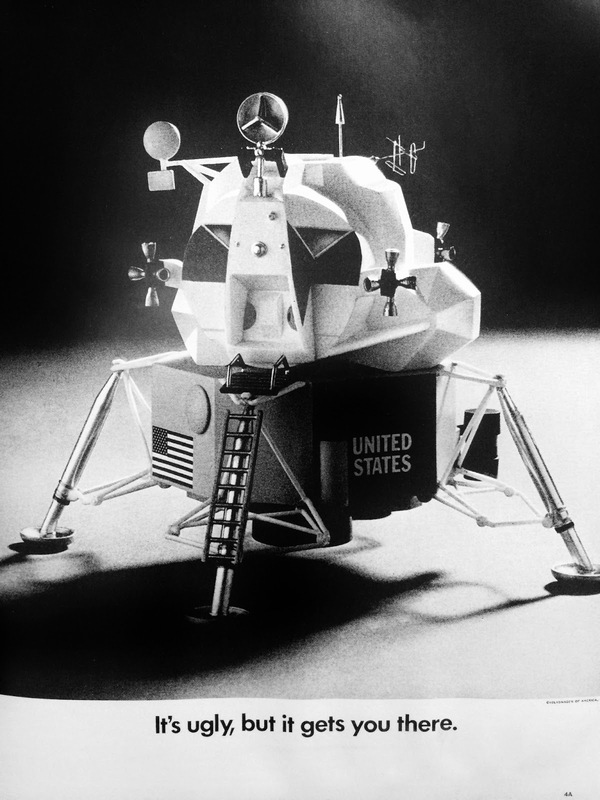 The famous Dyson vacuum cleaner became a household brand after its “say goodbye to the bag” campaign, but the idea came after years of marketing that was focused on the suction efficiency of the product. Social media can provide a lot of organic insight into how people really feel about your company. Listen to conversations surrounding your product on Twitter, Facebook, Instagram, Pinterest and other social media. People will either be talking about the thing they like the most or something that they downright hate. 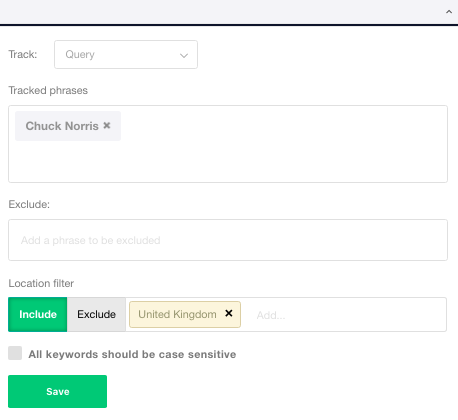 Search for repeating statements and use the data you get to create smarter campaigns in the future. By tracking user check-ins on Instagram, a hotel saw that more than 60% of the pictures were taken on the big terrace overlooking the sea. At that time, the hotel’s social media team was focused more on the rooms and the restaurant, while the terrace was overlooked. In their next campaign, they decided to put more focus on images from the terrace and saw a 20% increase in engagement. When looking at online reviews of your product on social media or review sites, pay attention to the writing style people are using. If no one is referring to your product as “industry leader” in their review, that’s a pretty good cue to delete that phrase from your materials. 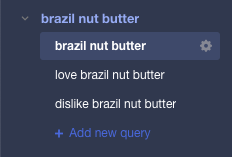 If you come up with nothing interesting, pick up the phone and ask your users what they like about you the most, then write down interesting sentences. Organise a Facebook contest where people have to be creative in answering questions about your product. 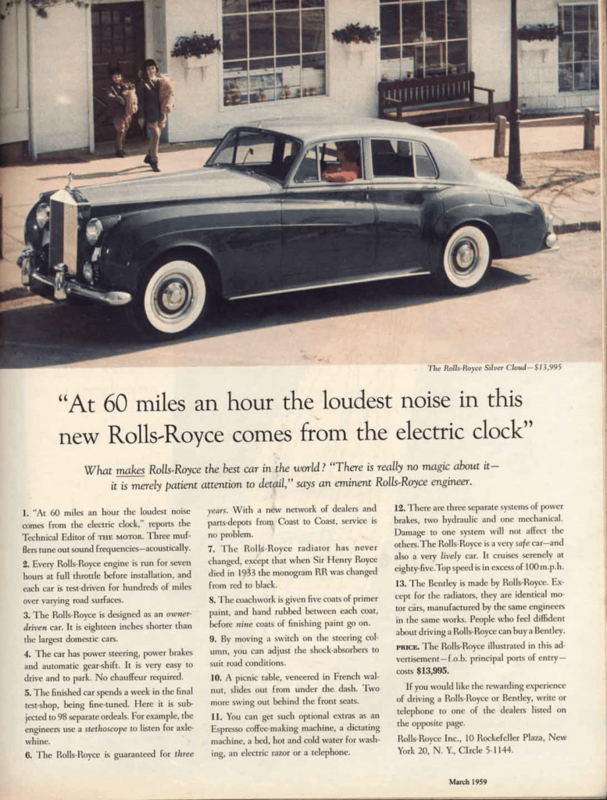 One of th e most famous headlines in advertising history is David Ogilvy’s “At 60 miles an hour the loudest noise in this new Rolls-Royce comes from the electric clock.” But Ogilvy didn’t write the sentence – it was pulled from a review by the Technical Editor of The Motor magazine. Why not do the same and re-read old articles about your product to see if there is a hidden gem you might have overlooked? Journalists have even less time than you do, which is why they have to quickly decide which part of your story would appeal to their audience. Your might be trying to cram all the benefits in your press release, while the journalist has no problem throwing away 90% of what you wrote and keeping the interesting 10%. That long blog post you’ve been slaving over for days may be a waste of time if your target group is more likely to engage with pictures and video. Look at what content formats your users like and share. Do they prefer blogs, infographics, gifs, or videos? The New York Times does an amazing job of serving the needs of its audience on Instagram. While the average caption of an Instagram post is 138 characters, theirs go up to 1000 characters per post. The Times knows that its readers enjoys longer content and is not afraid to use the platform to the maximum. Marketers only focus on the good parts of the product and try to hide what they think could be questionable. But customer complaints should not be ignored. More than 75% of people read online reviews before they purchase a product. If you see any questions popping up on social media, see if you can use it as inspiration for your next campaign. In 2012, McDonald’s Canada launched a campaign called “Our Food. Your Questions.” They knew there were certain myths surrounding the way company produces and markets its food and that those myths were mostly being talked about on social media. They answered those questions in form of YouTube videos. The campaign was a major success, with their video “Why does your food look different in the advertising than what is in the store?” racking up more than 11 million views. The brilliant Volkswagen of the sixties appealed to people who wanted to save money and get a good, reliable car that’s easy to maintain. The ad agency did not shy away from the car’s ugliness but embraced it. Is there something about your product that seems like a disadvantage but can be easily, and creatively explained? Knowing a lot about your client can sometimes be a disadvantage – when you know the company in and out, it can be hard to write from the outsider perspective. Luckily, the whole internet is there to help you.